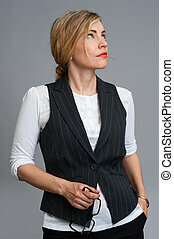 Business woman looking up. 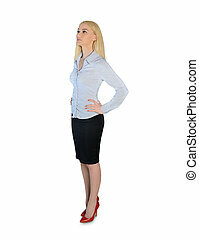 Isolated business woman looking up. 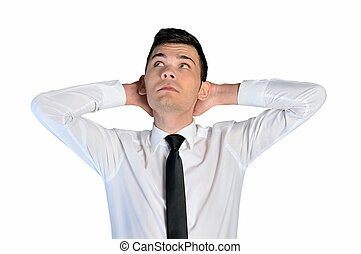 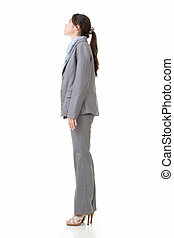 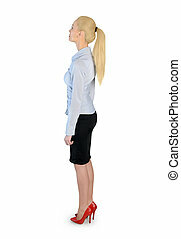 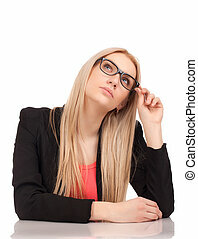 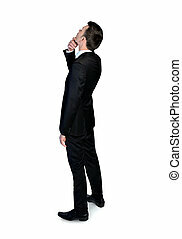 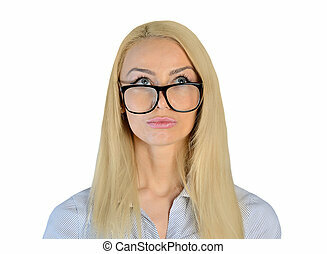 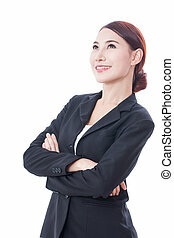 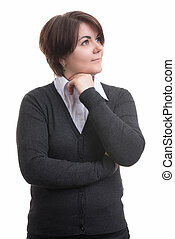 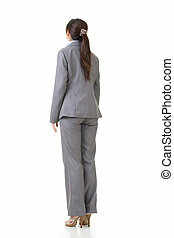 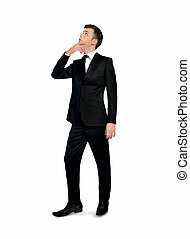 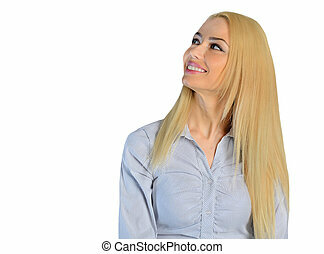 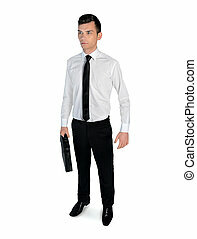 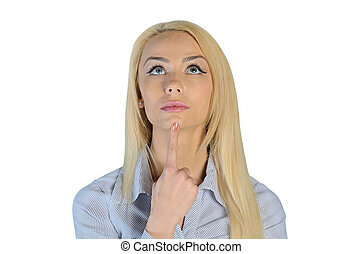 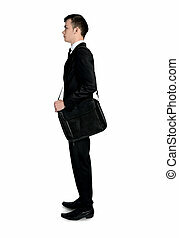 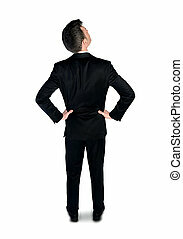 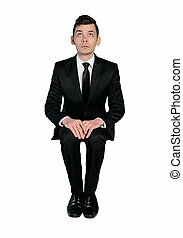 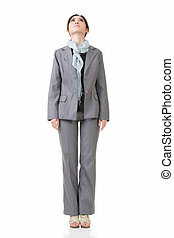 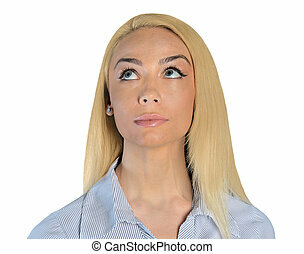 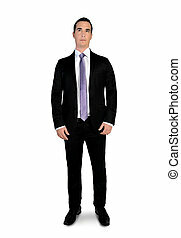 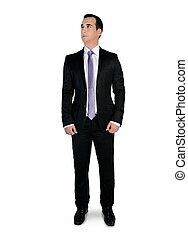 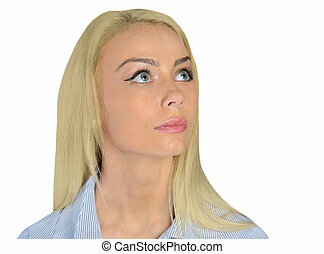 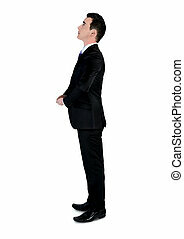 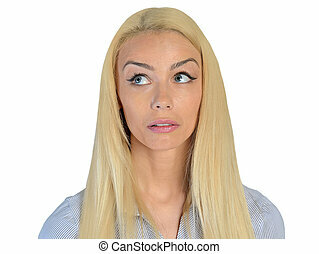 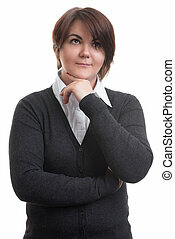 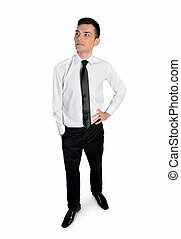 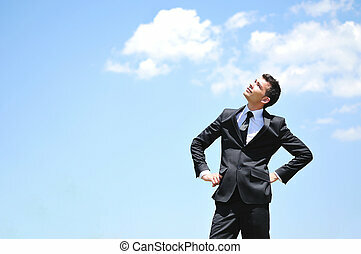 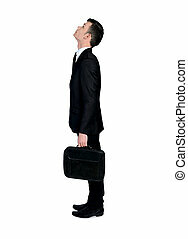 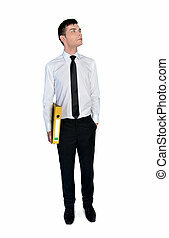 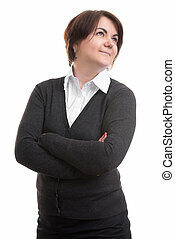 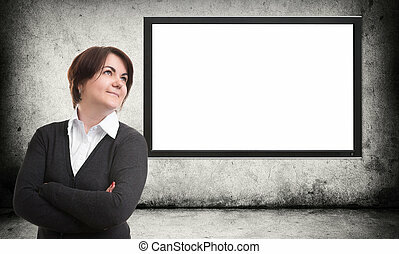 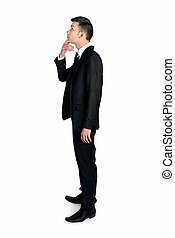 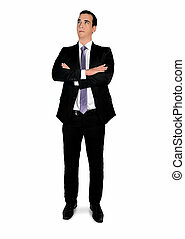 Asian business woman looking up, isolated on white background.